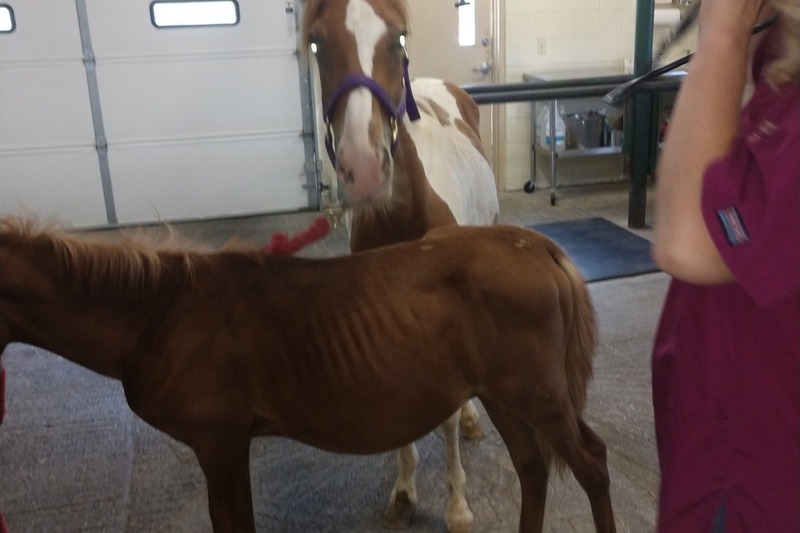 This horse was referred into the program by one of our professionals and the neighbor to this situation. This horse has not missed a meal. This means he needs major medical intervention immediately. We have an appointment for him at Adobe Vet Friday morning at 10am. He has a history of enteroliths, and was never treated properly nor was his diet adjusted to prevent them. His colic/gastric distress/death risk is huge. The likelihood he would need emergency intervention before Friday is huge. Again, this horse is now legally in our custody at his original location being fed and cared for by qualified horse people from a neighboring property. We must vet him Friday morning. He has not been starved. He has something major going on in his body. He's starving to death with his mouth full. Please help. *All of his pictures include wounds too major to display on GoFundMe. They have been examined by our vet and his eyes have been treated for habro cunkers. We will get better pics of his soon. He is at our vet in gilbert! We snagged this horse out from in front of a bullet, basically. Networking with other rescues hasn't helped as much as we would like, as ALL of us are at capacity and maxing out our budgets. 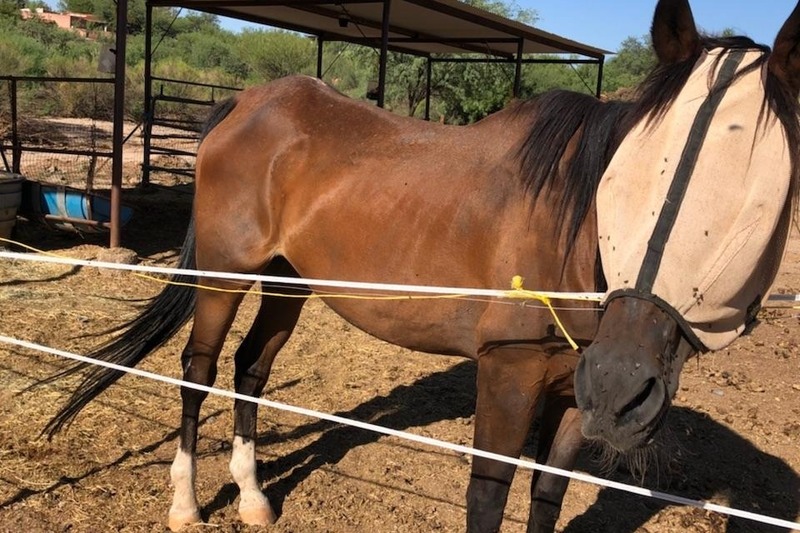 This approximately ten month old stud needs funds for his current Veterinary expenses and boarding at Arizona Equine in Gilbert. We need donations to pay his bill, geld him and a foster or adoptive home to step up. He is UNTRAINED and requires horsemanship. he has a collection of wound Dr Taylor has assured us will heal, and has summer sores in his eyes, which he treated as well. I will get the total of his bill but at 60 bucks a day for board and at least $200 in treatment so far, and no location any of us can place a young stud or freshly gelded one (fly season, folks) on the horizon. Who's going to step up and help us help this baby boy? 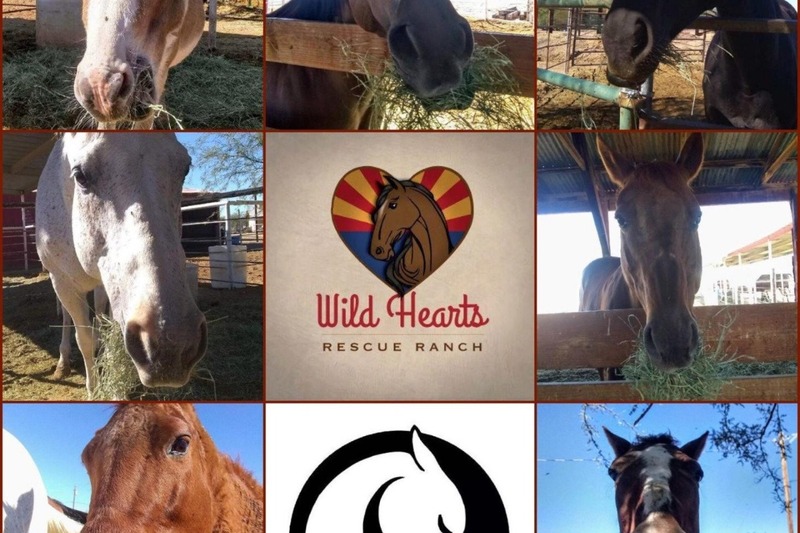 Donate here for wild hearts direct donations or call 480-952-6660 during regular business hours Monday through Friday to donate directly to AZ Equine for his vet bills to the Wild Hearts Rescue Ranch Inc account. This is Daisy and Indy. They we're refugees from a domestic violence case. We picked them up so their owner who wasn't in much better shape could escape with confidence of their safety. They had been improperly fed, were wormy, and malnutrited as well as stressed from their ordeal. They were originally rescued off a local reservation as orphans. 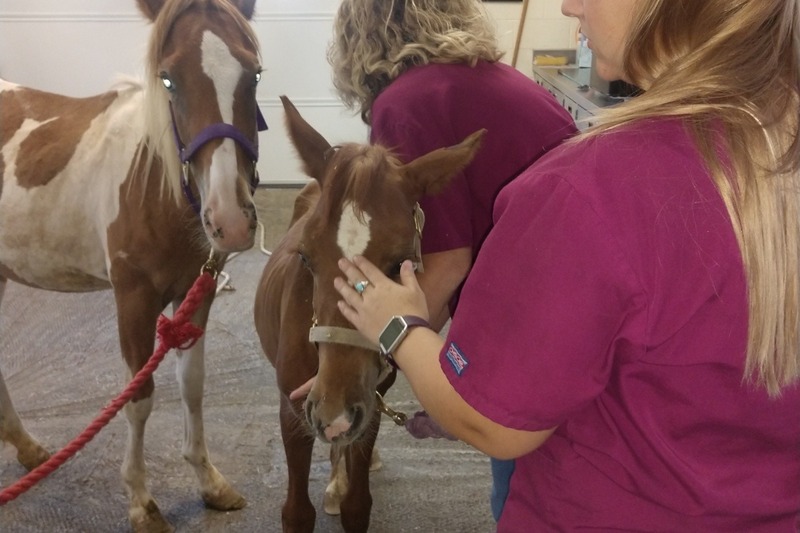 After some minor vet care and wildly expensive dietary care, they are healing and growing and in need of your support. Suppliments, constant gentle barefoot trimming care to correct their feet, and more is needed to insure their full recovery. 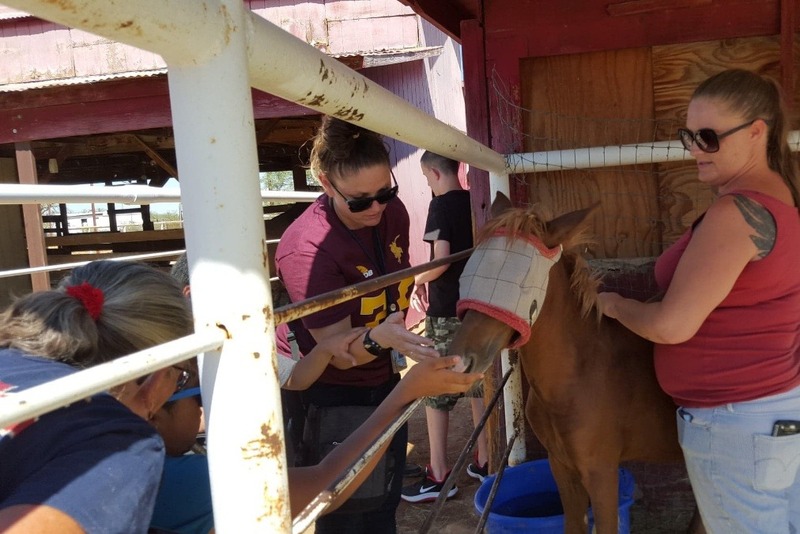 To donate to their veterinary needs, use the information for Adobe Vet, 520-546-8387. The Colt has been gelded, the fillies have been adopted, and their total bills for all three (offset by adoption fees) was 1300 bucks. Not terrible. Still leaves us pretty far in the red on this case. If you'd like to help keep the rescue stable and moving forward, helping us offset loss on closed cases is a good deal. Thank you Wendy, and the arvayo family for permanent homes for these lovely young horses. It's GIVING TUESDAY! Every year, communities across America choose today to support their favorite charities. We are still pushing towards two truckloads of hay, and we aren't very far off. $4,280 remains between us and relief from extreme hay prices this winter. 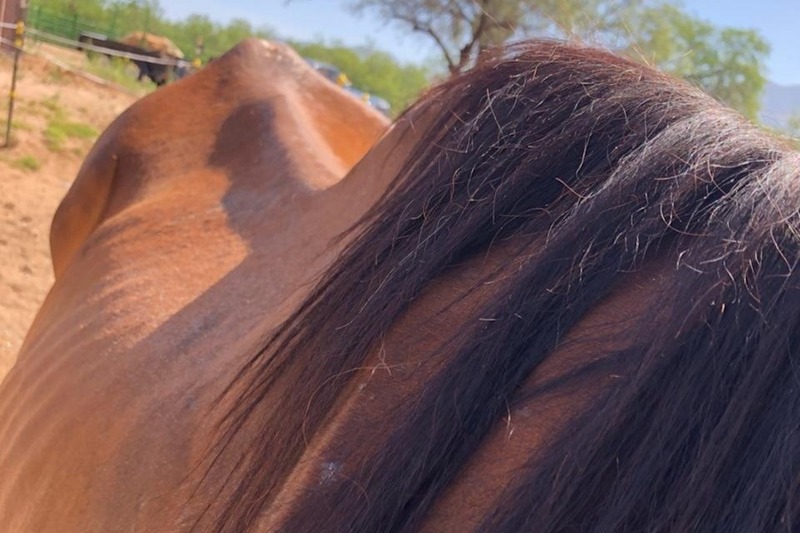 With 32 horses between Wild Hearts Rescue Ranch Inc and Escalante Springs, putting away hay before seasonal/circumstancial inflation is our only feasible option. We have just a few weeks left to make the mark and place the order before prices begin to climb. 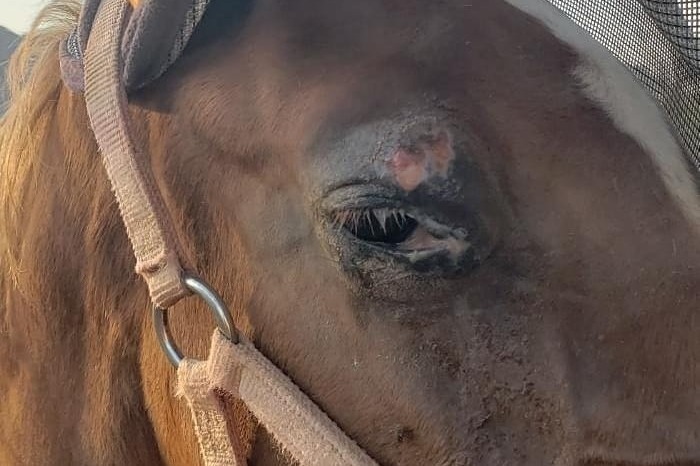 Your donations are tax deductible, and support the rehabilitation of criminally abused and neglected equines and pets. Rebel was laid to rest. The burden of his damage was too great. Most of his final expenses are complete. I have one bill left to pay, for his removal, and I just got it in the mail yesterday and was too sad to open it. I will today. I don't think it's huge, and he has a little in donations left. I'm going to subtract his needs from the total amount of this Fundraiser. The baby girls are doing great. Two fat little fillies,getting ready to come into winter growing strong. The little Arab Colt is doing great. His foster is feeding him, graciously, and has even provided the farrier etc. 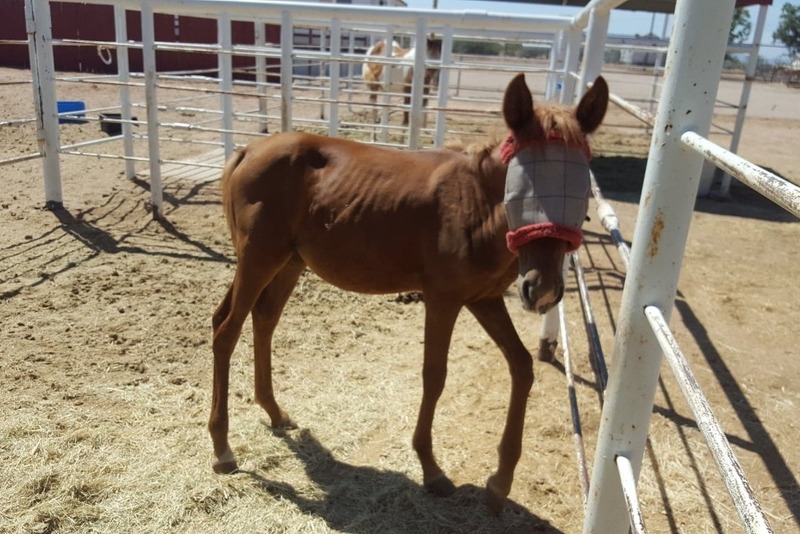 We have his original vet bill of 560 still to pay at Arizona Equine. 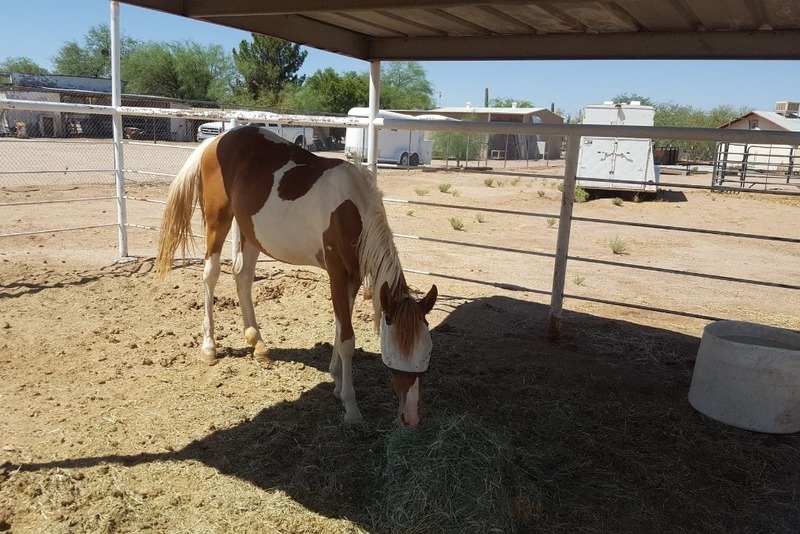 So far, I've used the funds we raised here for some of Rebels feed needs during the PLEASE FRIGGIN EAT weeks, but the other horses got to have it all, eventually because no matter what we did, he just WOULDN'T. I used some on medicine for the Colt, Copper. I also bought the expensive bucket suppliments for the fillies once. It's been donated a bunch. Only had to the one week. Copper's owies were gross. Had to get habro salve and Spurs big fix, some of which was donated. We don't really need much for their immediate needs at this point. They don't eat a lot of hay, their cute so people have been buying them their mares match stuff. We do need a few bucks for the three babies, as they will be in our care for some time. Thank you. We know GoFundMe has had a lot of bad press this last few months. It's important to remember the difference between charitable organization Fundraisers and individual Fundraisers! This is the same rescue org you've supported this way and others since 2013. We have saved over 400 equine lives together, and countless others. 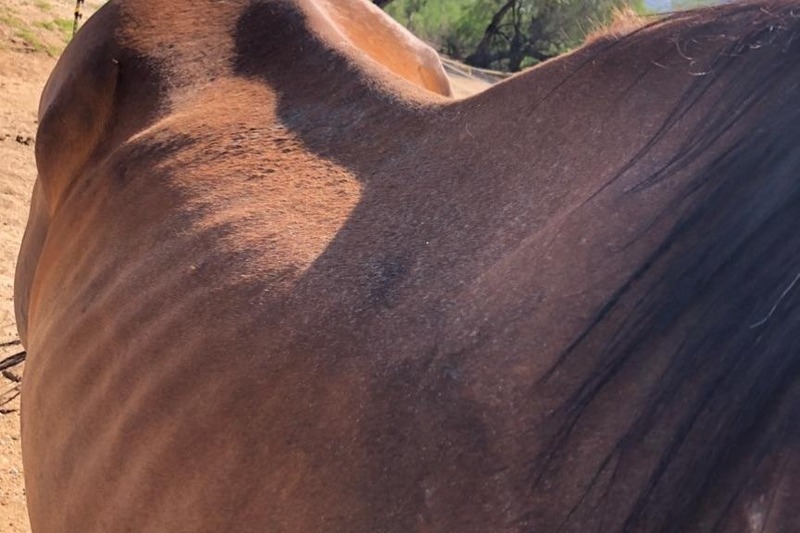 When you donate to Wild Hearts Rescue Ranch Inc, your hard work joins that of many others, including myself, to fund a brighter, better future for disadvantaged equines. Every penny of your donation provides directly for the animals, making sure every day is a new horizon of Hope in healing.